Arvada, Colorado Real Estate, Arvada Area and Community Information Arvada is a city in Jefferson and Adams County, Colorado. The 2013 estimated population is 112,000 residents. Arvada is the seventh most populous city in Colorado. The school children of Arvada are educated through the Jefferson County School District No. R-1, Westminster School District No. 50 and Charter School Institute District. There are a total of 59 public schools located in Arvada and include 37 elementary, 12 middle and 10 high schools. Families with young children will find 44 pre-school programs. There are also six private schools located in Arvada, offering an alternative to public school education. The public schools are highly rated by students, parents and educational professionals, making Arvada CO homes very appealing for families with school aged children. Arvada homes for sale include single and multi-family homes, townhomes and condominiums. Available homes for sale in Arvada include existing homes and new construction. The Arvada home buyer will find the price range for homes moderate and ideal for the first time home buyer. Fore families that would rather rent then purchase Arvada real estate will find a variety of apartments for rent. To assist with the home buying effort, families searching for real estate in Arvada should consult an Arvada real estate agent. The Arvada realtor will know the best properties available and help residents find just the right home. 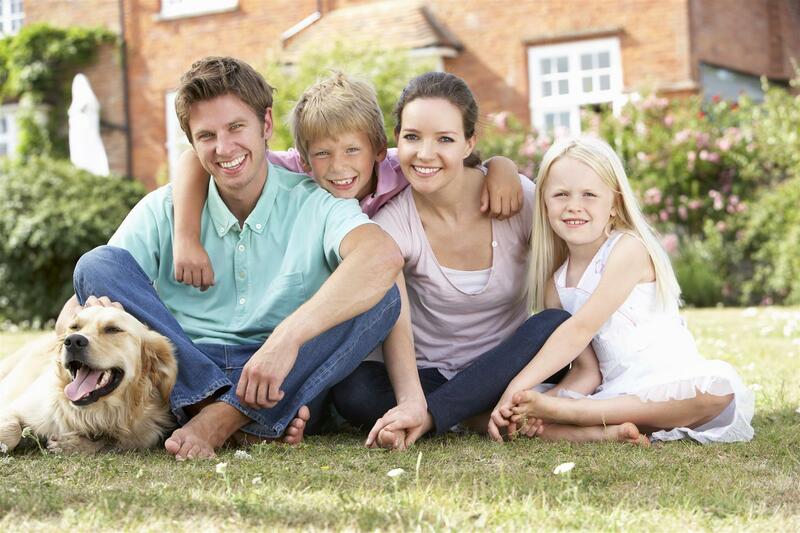 Potential residents will find Arvada CO real estate in family friendly subdivisions and neighborhoods. The Arvada home buyer will appreciate the many recreational opportunities the city has to offer. Arvada operates and maintains more than 135 parks and 100 miles of bicycling and hiking trails. Parks include playgrounds, picnic areas and covered picnic shelters and sports field. Arvada also operates an equestrian center with indoor and outdoor horseback riding and equestrian education classes. When researching Arvada properties it is important to check out things to do in the city and surrounding area. There are a variety of things to do and include museums, theater and performance center, winery tours, tennis, golf and fishing and boating. Family members of all ages will find something to do. Participating in events is the best way to explore the city and find out what makes it tick. Arvada hosts a number of events designed to bring the community together and include festivals and holiday celebrations, theater productions, charitable events, concerts and tournaments. Families in search of Arvada homes will enjoy the offerings and find events for all age groups.